BOUNDLESS was taken to the music very early, starting playing the drums and guitar. 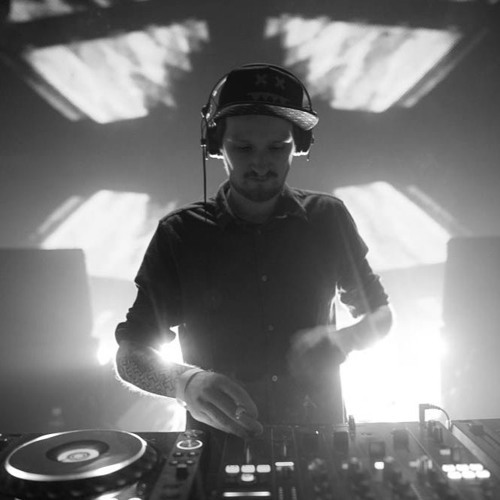 Focusing on melodic Drum & Bass music, Laurenc quickly made a name for himself in the Austrian DJ scene. In late 2014 Boundless debuted on Moshbit Records, steadily going from strength to strength with every further release. Starting his own eventseries in 2012 called Audiocortex,, he once again proved what it’s like to be not just an undiscovered artist but a young man growing up within the culture still searching for respect and a chance to relate to peers and listeners alike.